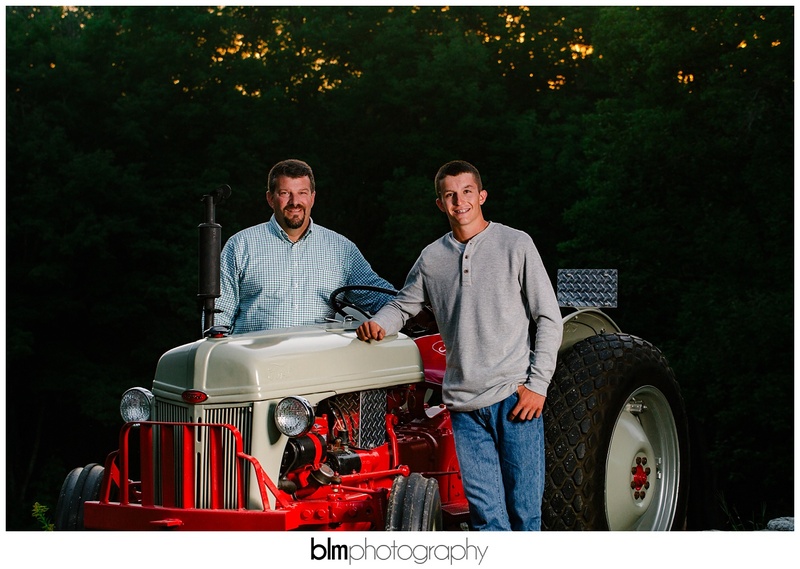 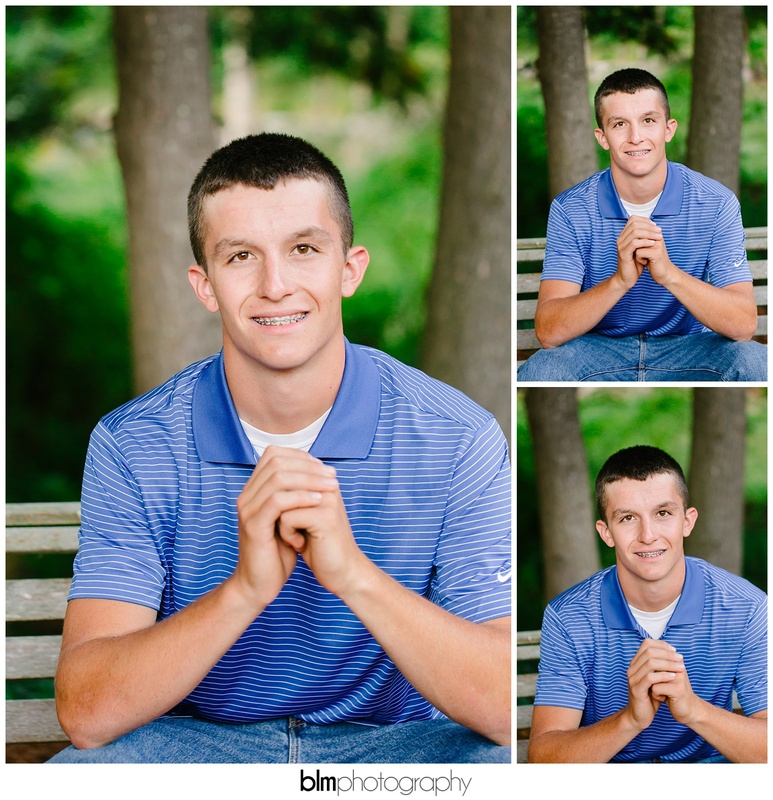 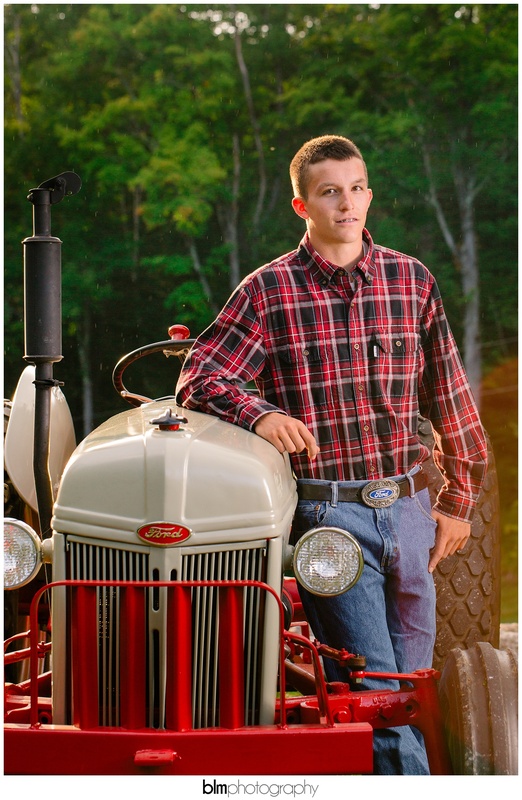 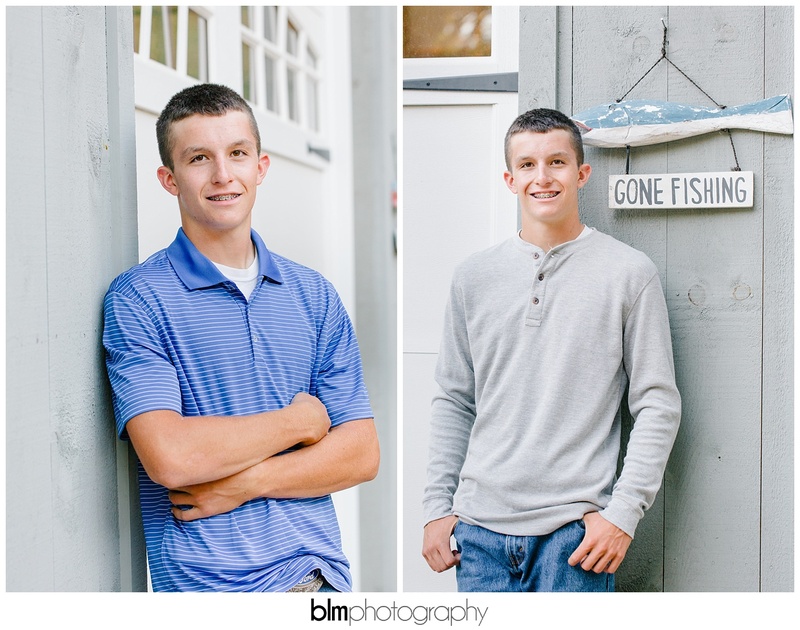 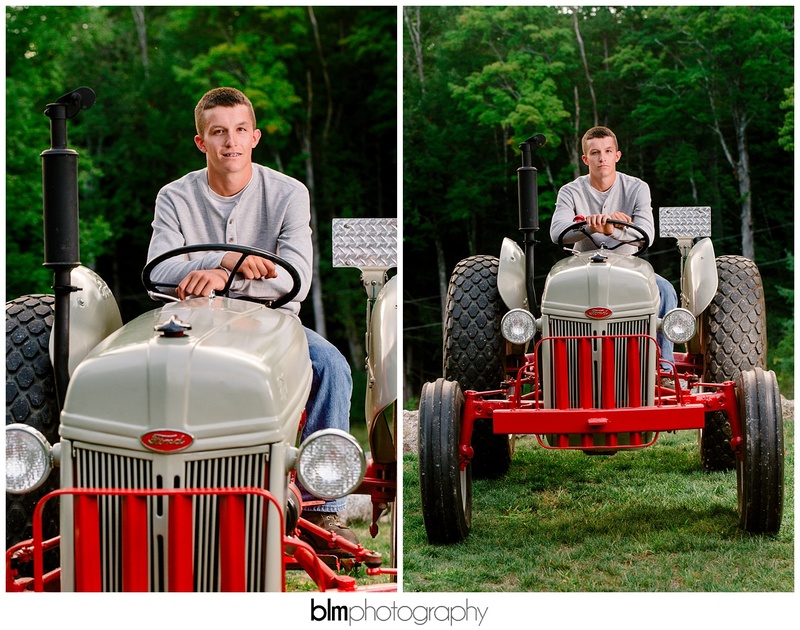 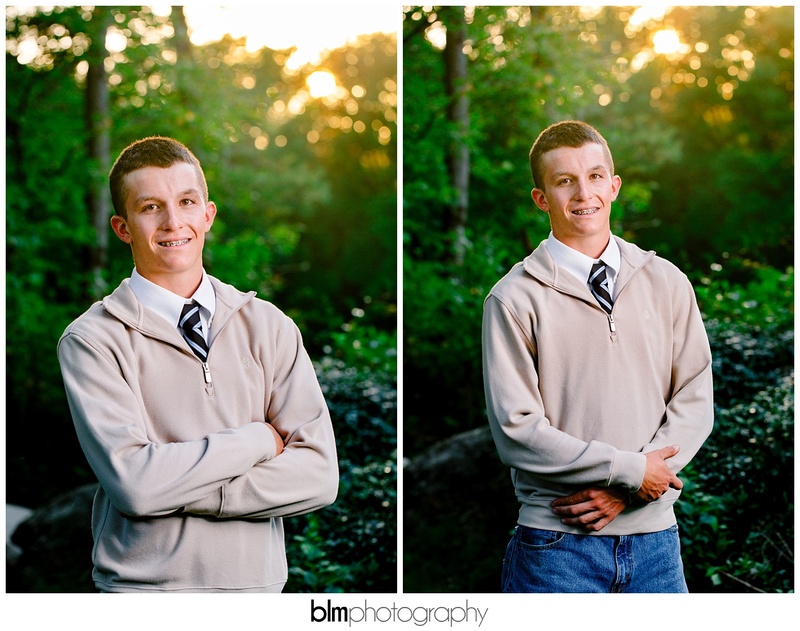 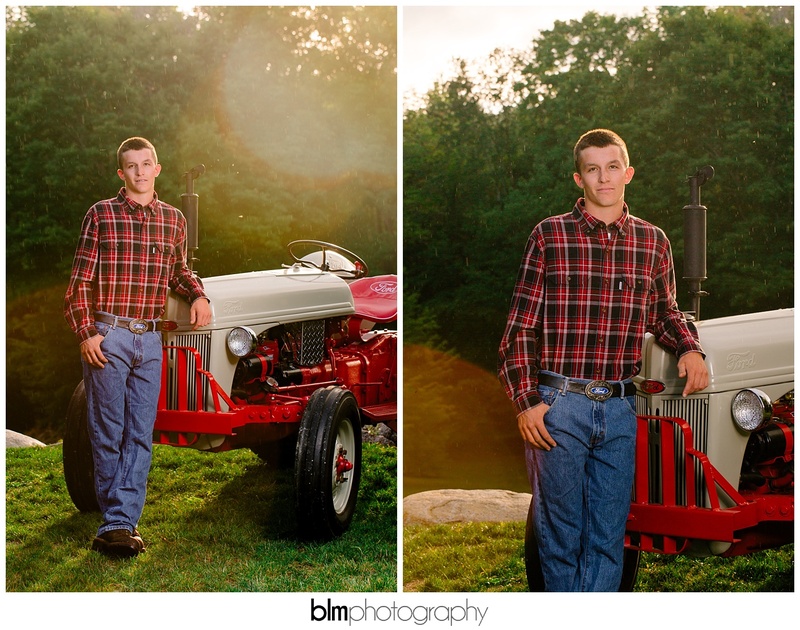 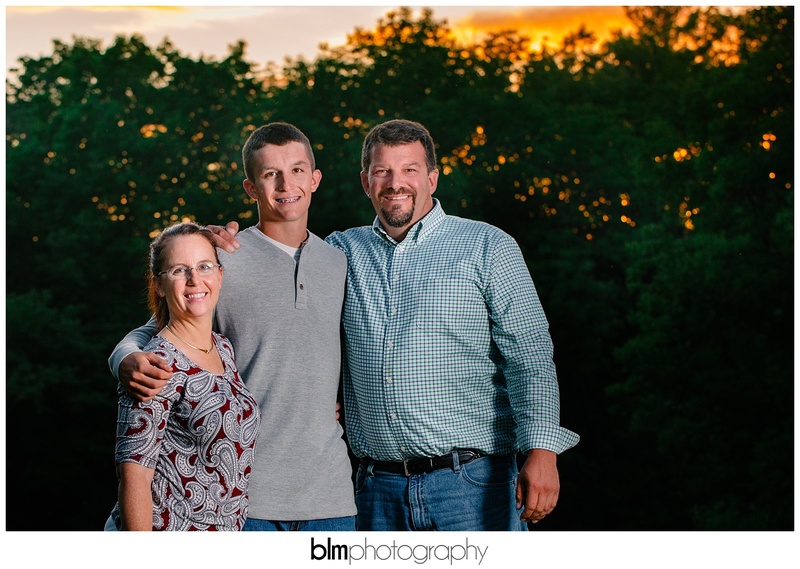 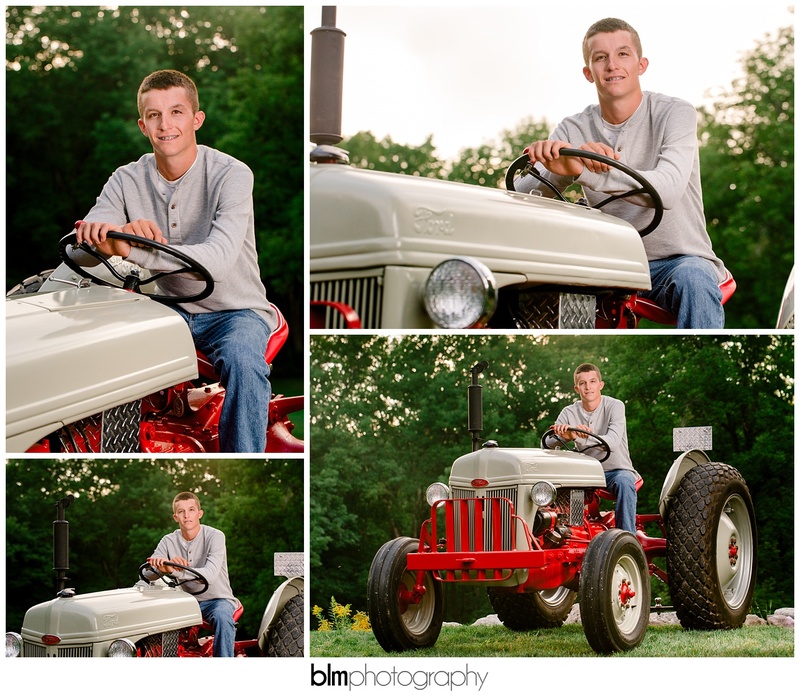 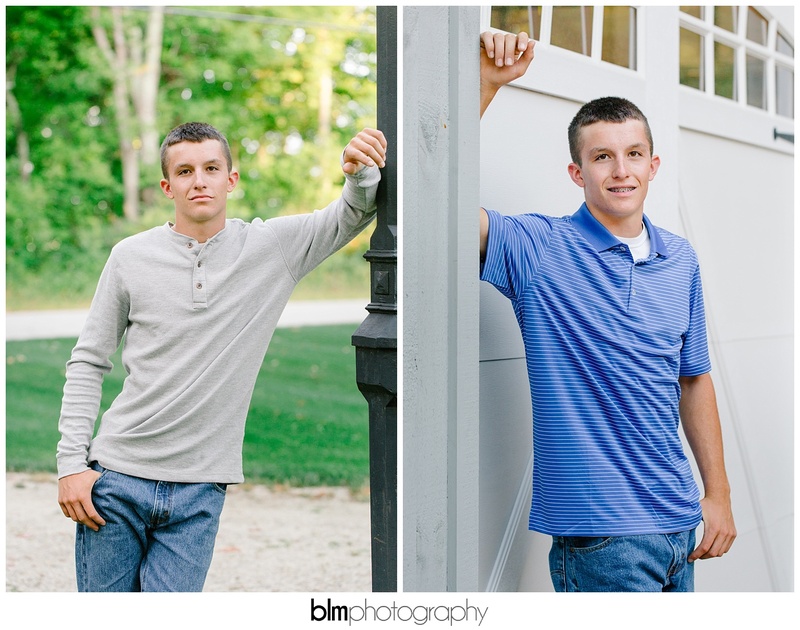 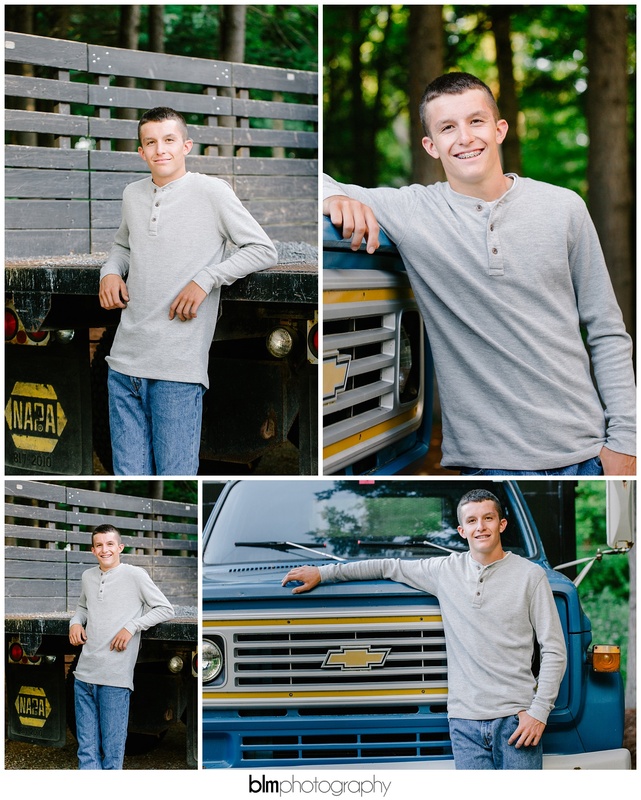 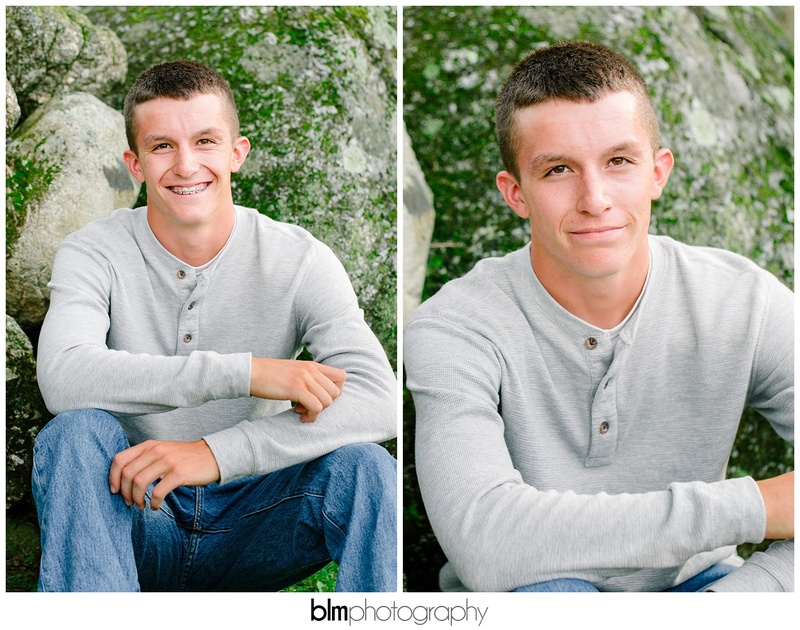 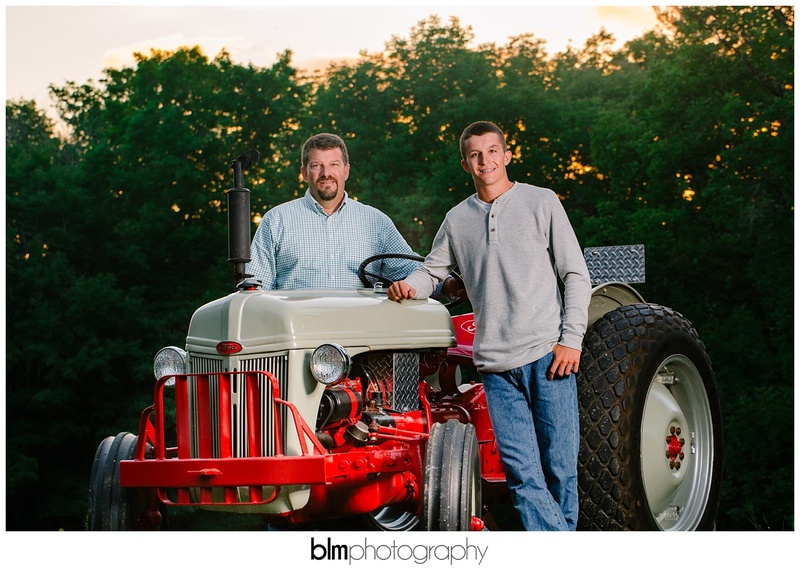 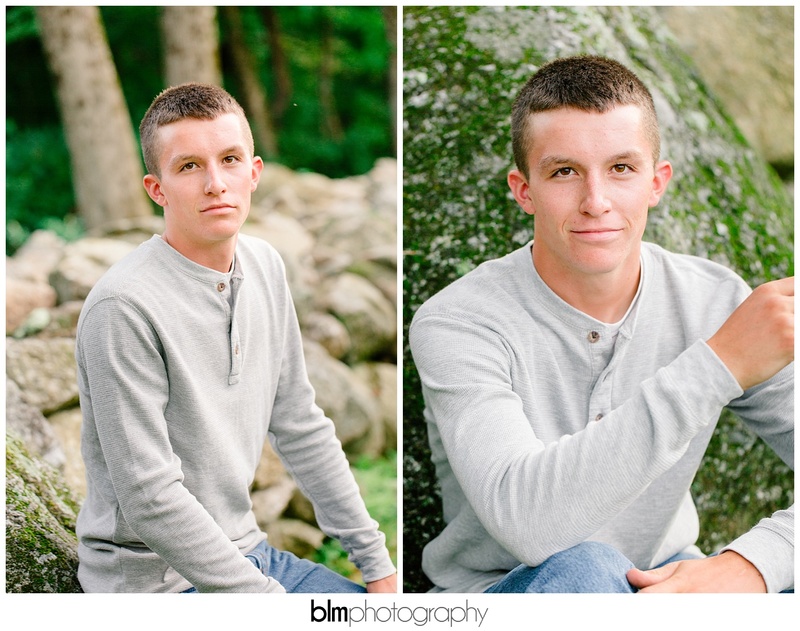 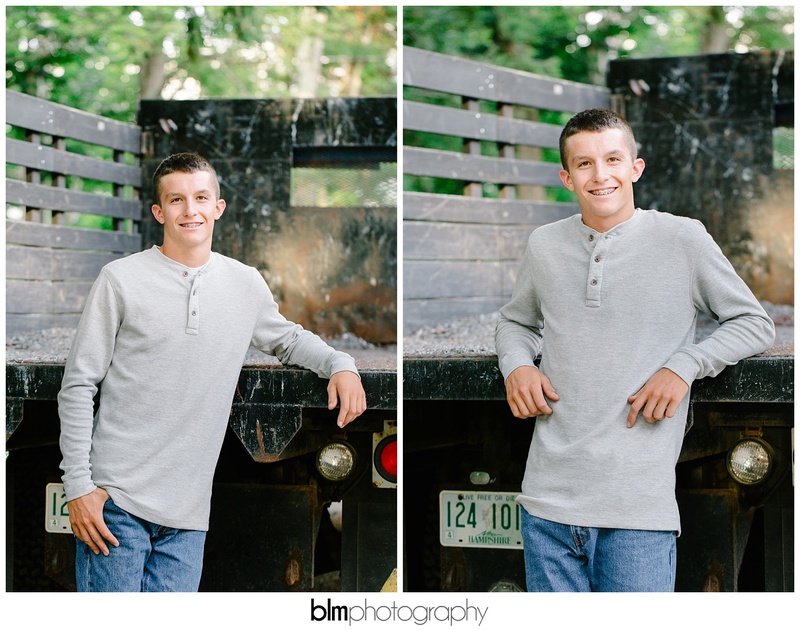 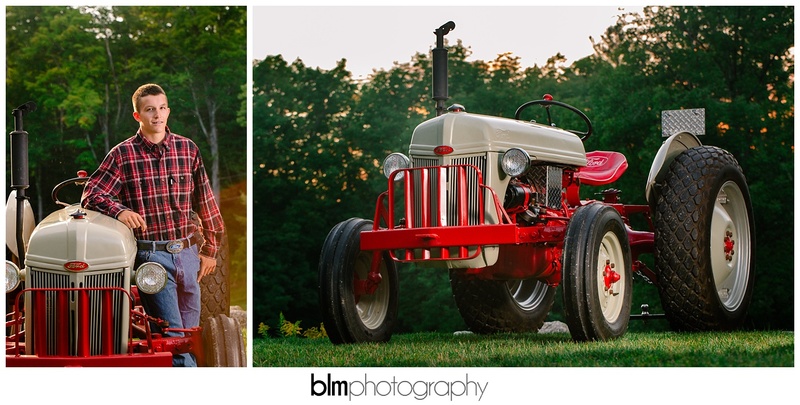 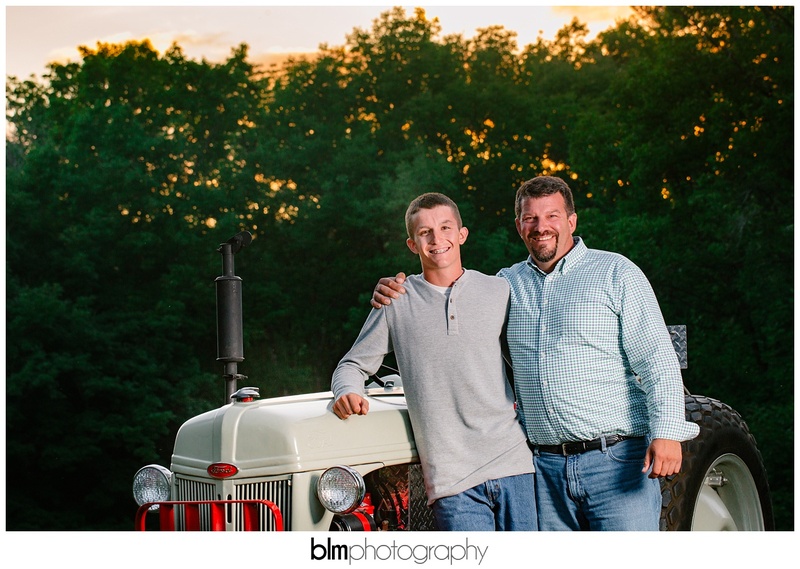 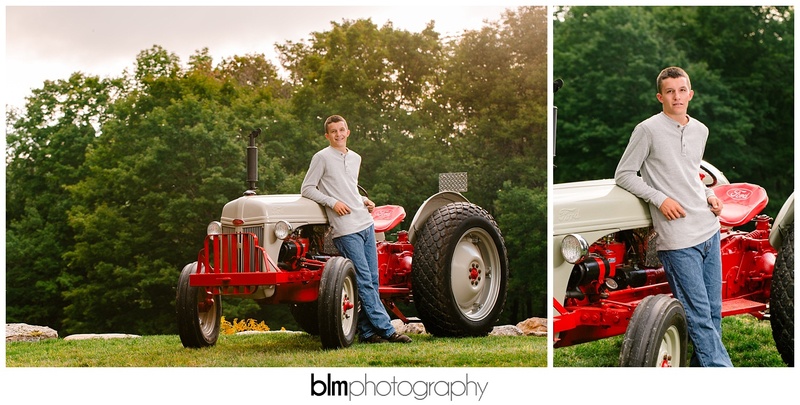 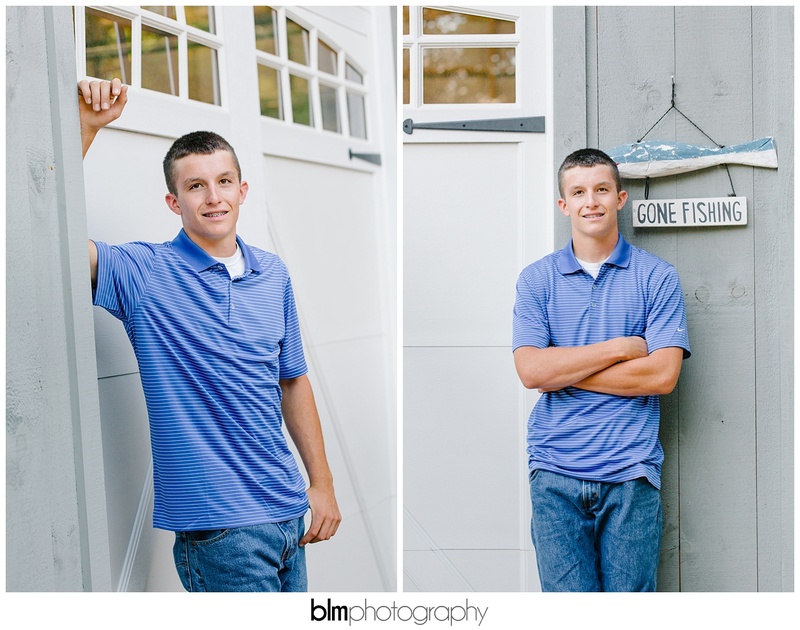 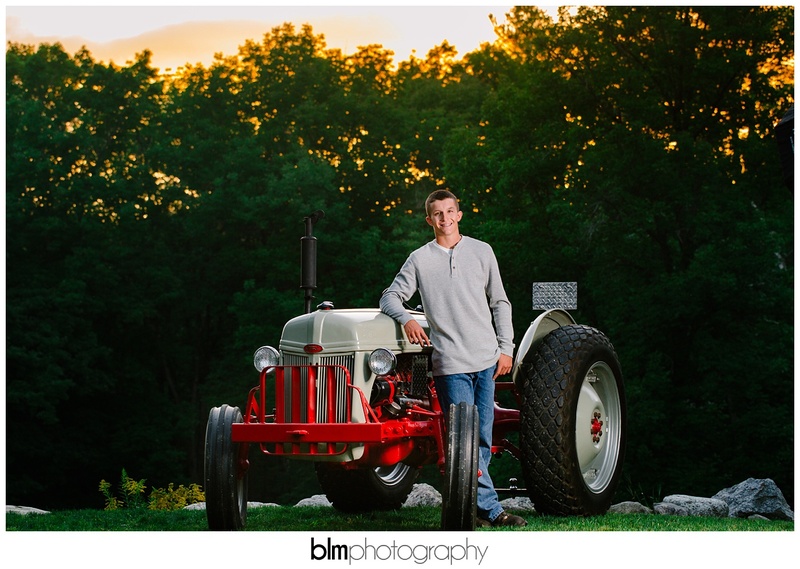 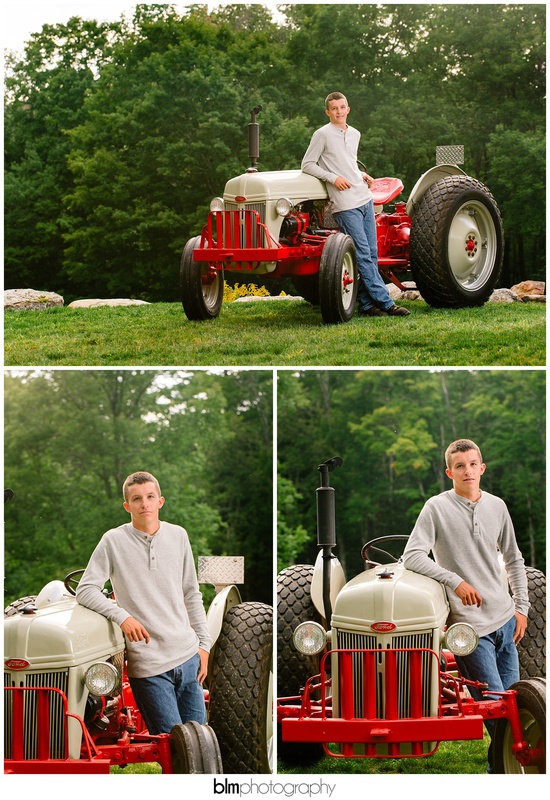 When I booked John’s session I was told he wanted some pictures with his tractor…fairly standard in Senior Portraits but when I arrived I was pleasantly surprised to find one of the most beautiful restorations I’ve seen in a long time. 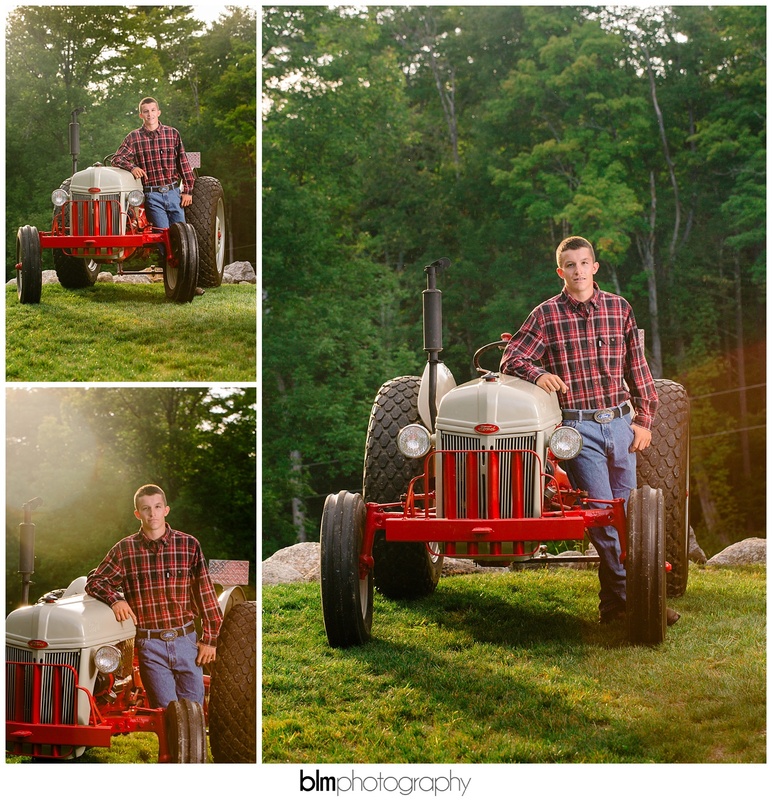 John & his dad restored this Ford tractor together over the last few years and it is STUNNING. 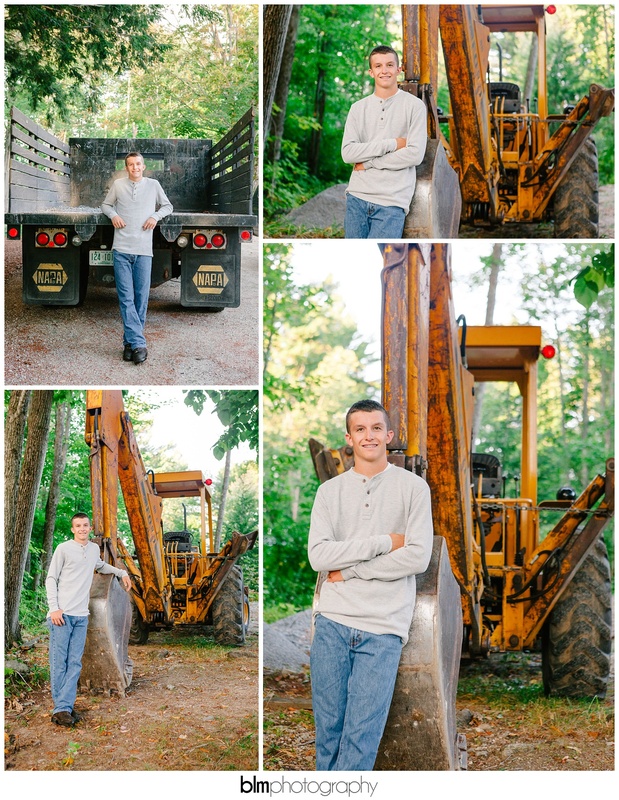 John is an avid baseball player but in his spare time he works with his backhoe doing odd jobs. 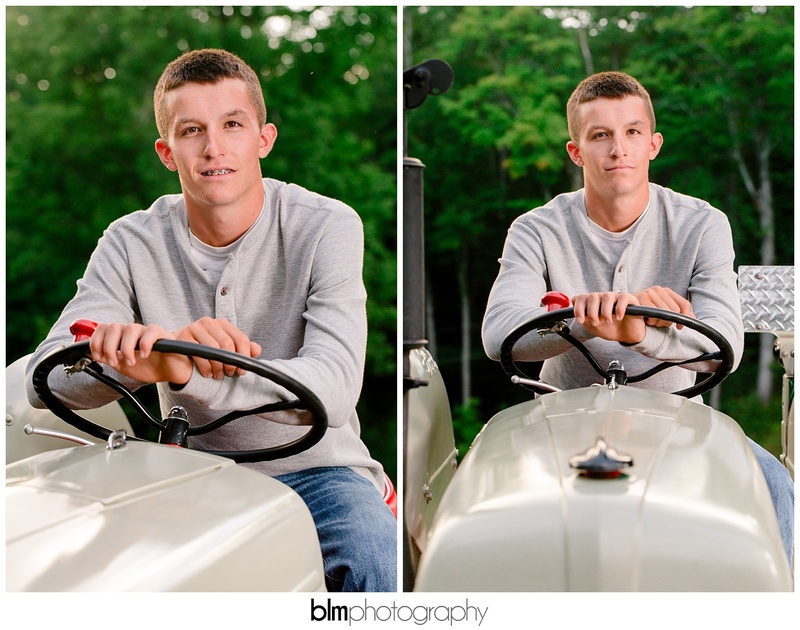 Please do not Download or reproduce photos without written permission.